« Ambassador Stevens’ fiancee says Hillary is GUILTY! The wife of Keith Lamont Scott, who was shot and killed by Charlotte police, has released a video of the shooting. What was she telling her husband not to do?!?! 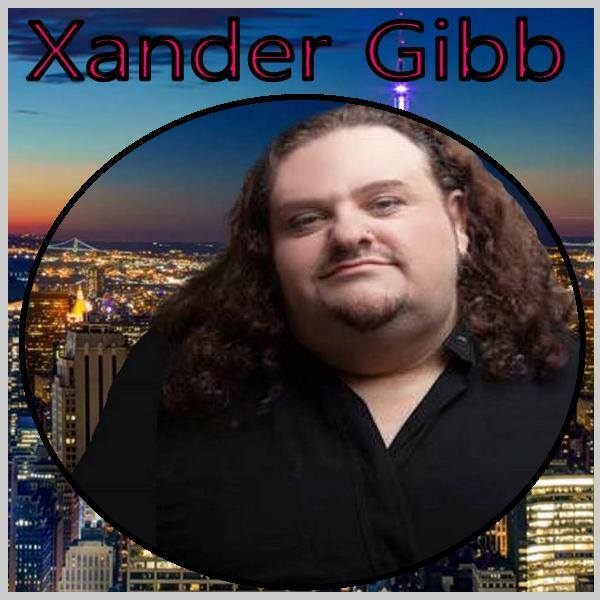 Xander Gibb host of X-Rad says bring it on Hillary. I have a comeback for every anti-Trump argument you have. Hillary’s spent $50 million in ads telling people how bad Donald Trump is, and she’s down 10 points in the polls! People can see through her lies. Truth matters. If Hillary wins, it’s the end of conservatism as we know it. SCOTUS will be unrecognizable. Regarding the Charlotte riots… Dr. Martin Luther King Jr changed the world without setting one police car on fire. Jesse Watters asks people what they think of Hillary.